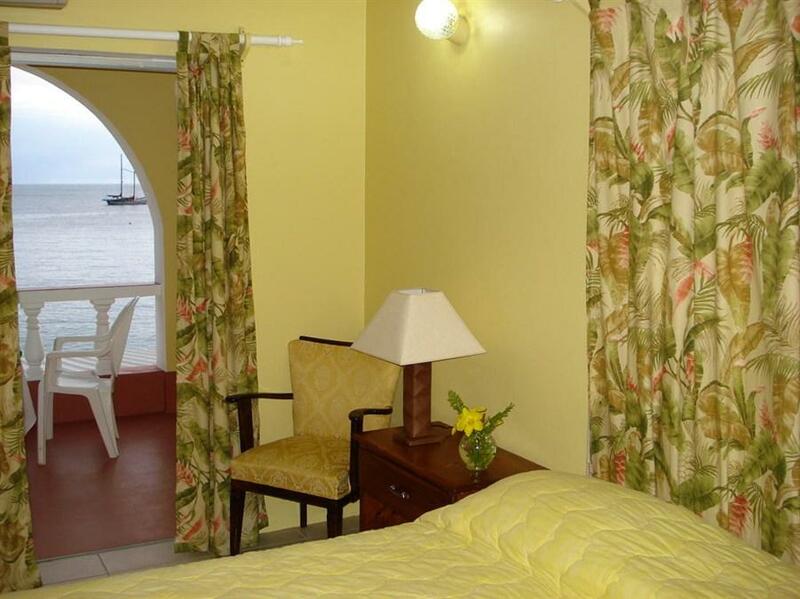 ﻿ Best Price on Paradise Beach Hotel in Arnos Vale + Reviews! 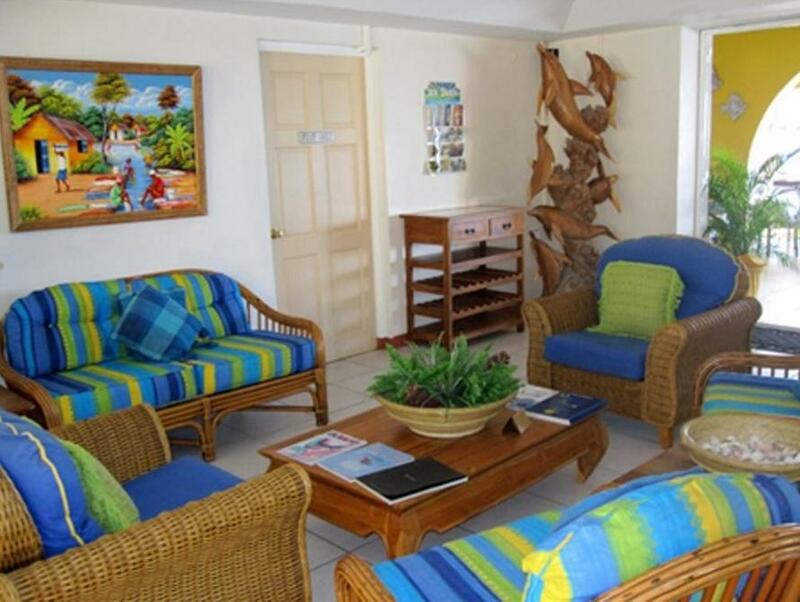 The Paradise Beach Hotel is a property surrounded by a tropical grounds that features a terrace, plus an on-site bar. 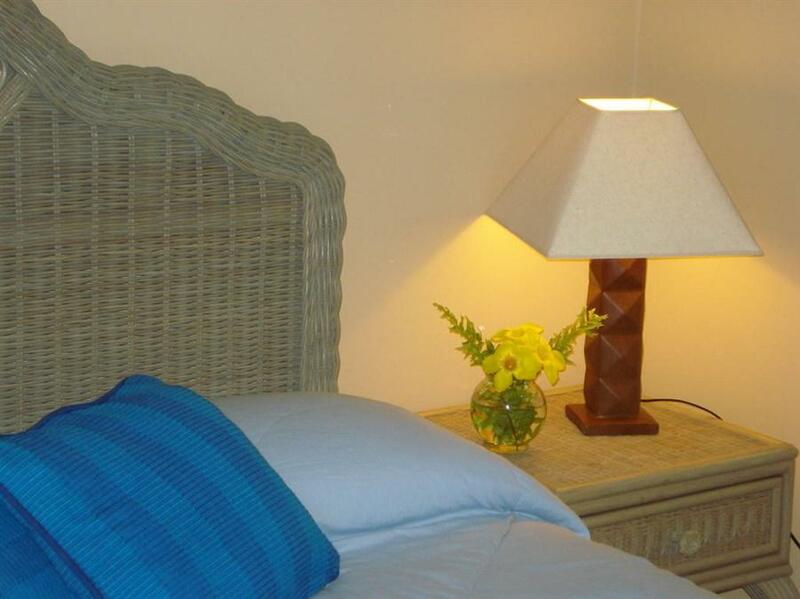 The well illuminated rooms at this hotel feature ocean views, air conditioning and cable TV. The private bathroom has a shower. 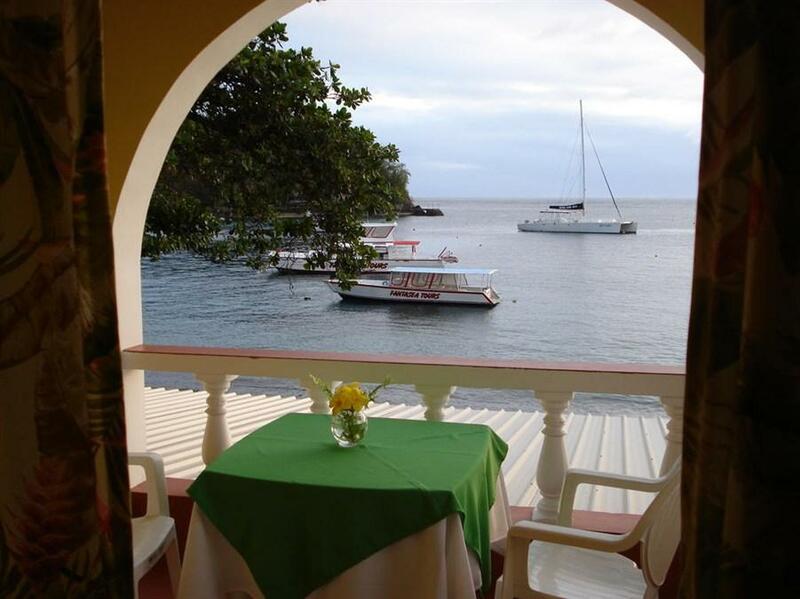 The on-site restaurant serves a mix of local cuisine with international-style dishes and overlooks the ocean. In the evenings, guests can enjoy special cocktails and drinks at the bar, and special events like dancing lessons and cooking are held during some week nights. 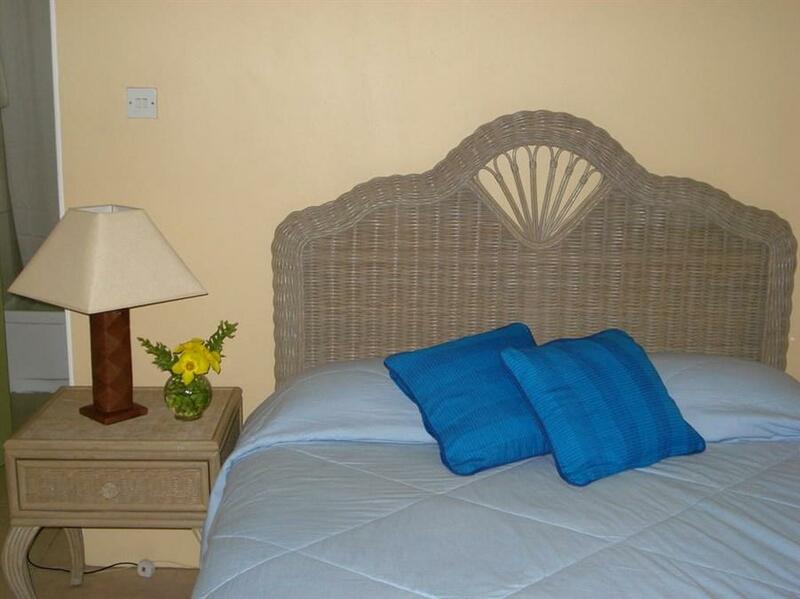 The Paradise Beach Hotel is in a great location, just a 10-minute drive from central Kingstown, plus a restaurant area with a variety of bars that is just a few feet away.